Was Christopher Reeve's Face CGI'd Into "Man Of Steel" For A Split Second? Even if nothing was done on purpose, it's still cool. 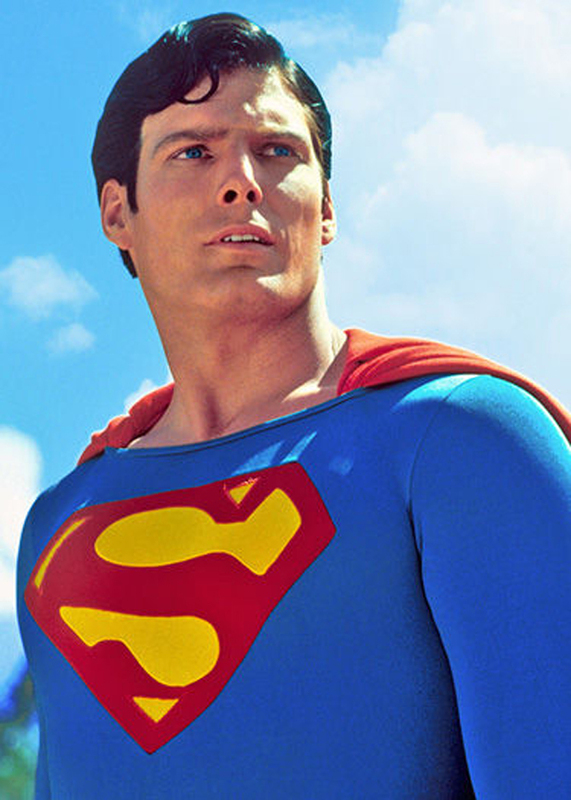 Maybe as you just watched that you thought "whoa, did I just see Christopher Reeve?" According to a redditor's comment, an editor on the film says no one has admitted to adding Reeve's face. But it's kind of hard to deny that you see something. Or that the actors look a bit similar (after all, they are both Superman). Whatever the answer is, it's nice to kind of see you again old friend!